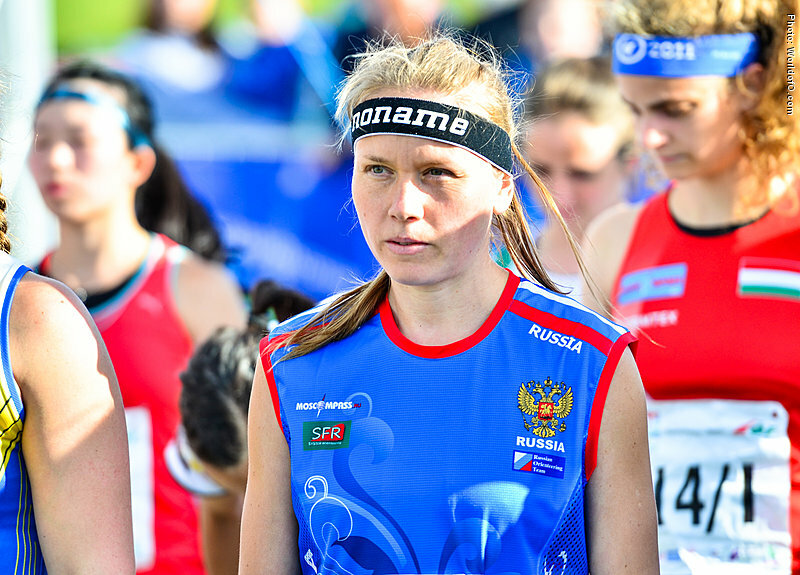 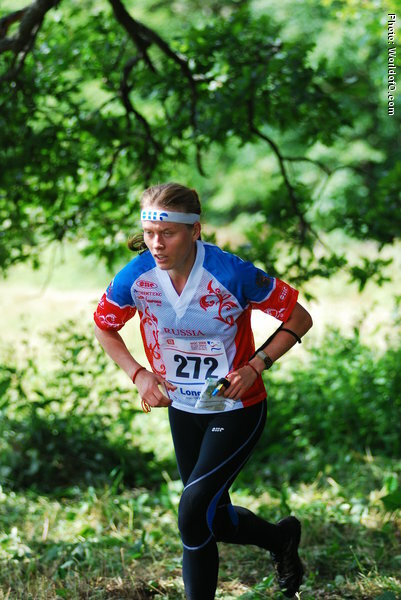 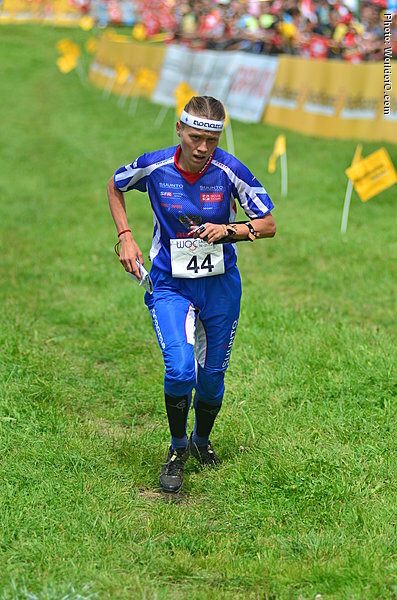 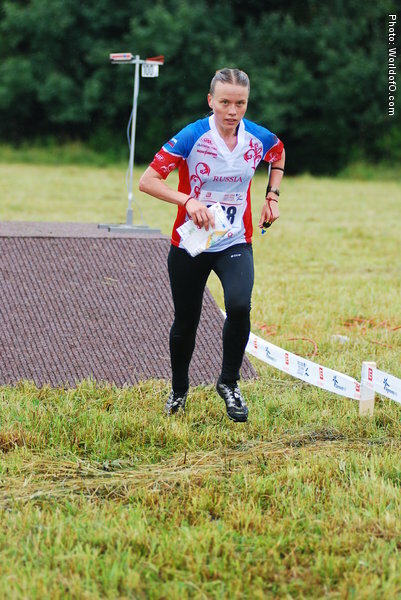 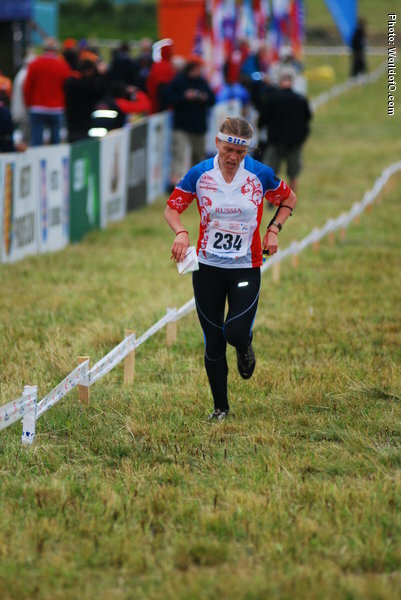 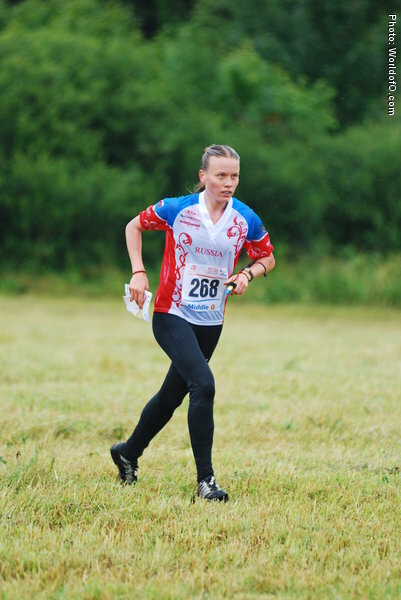 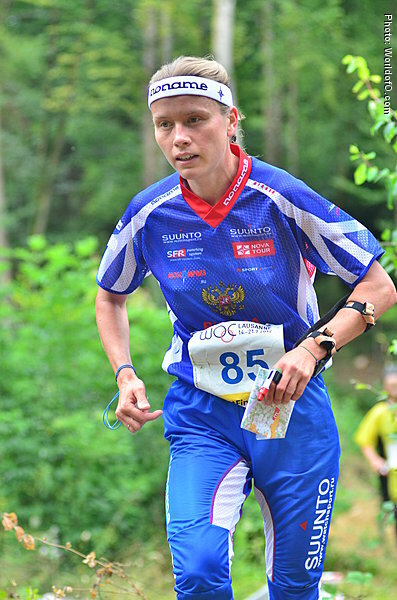 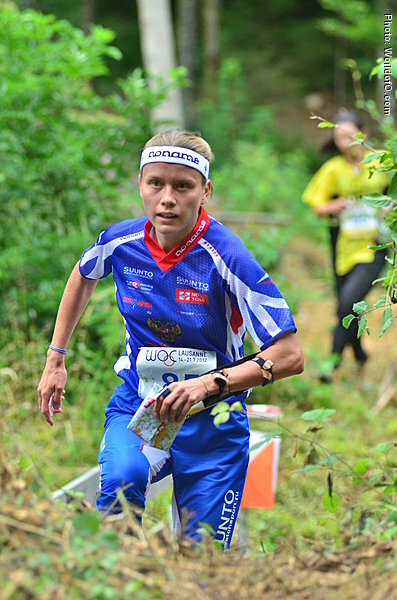 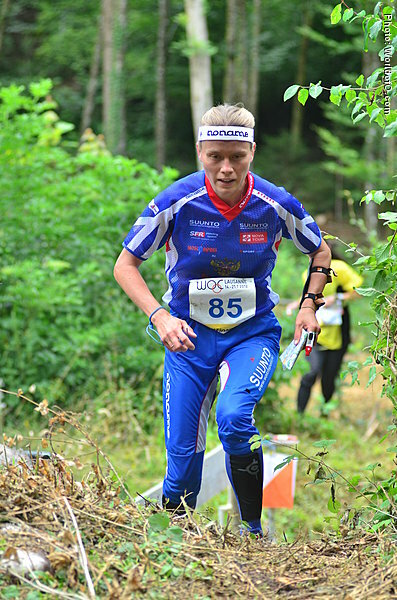 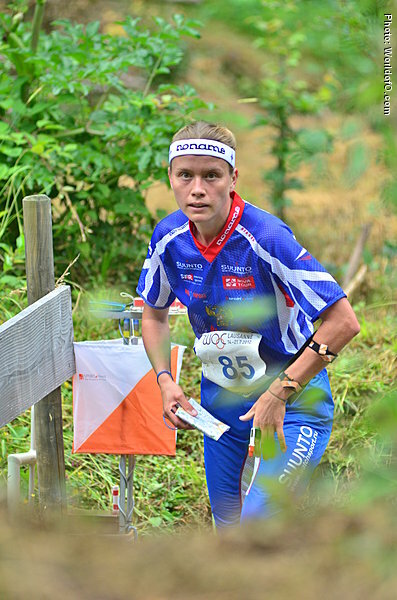 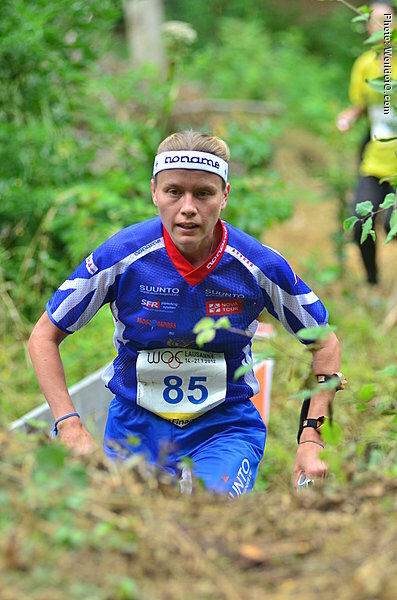 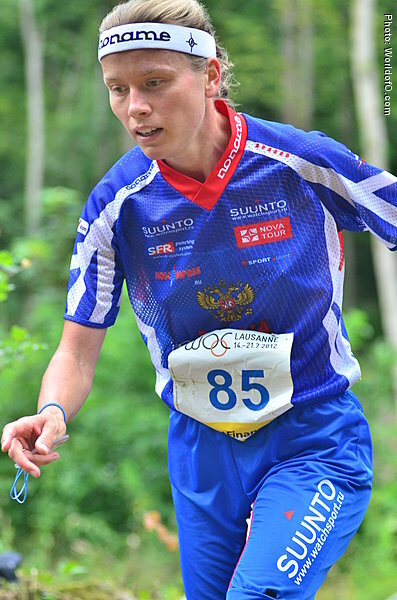 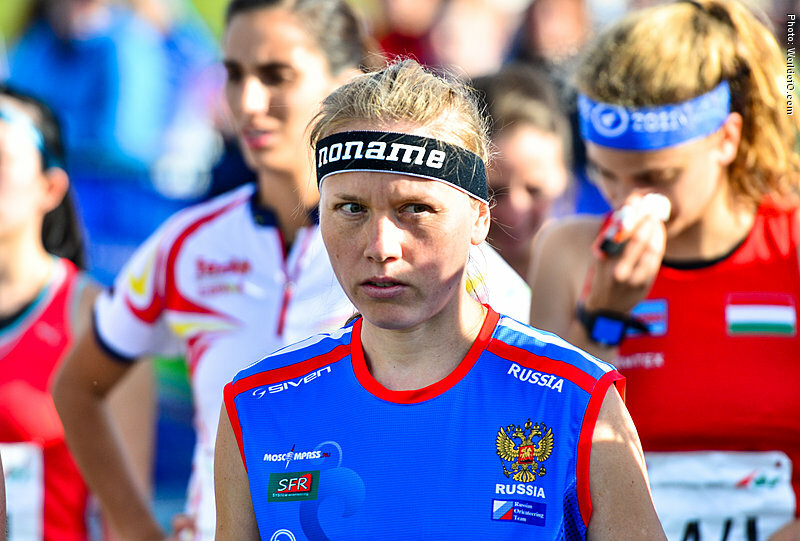 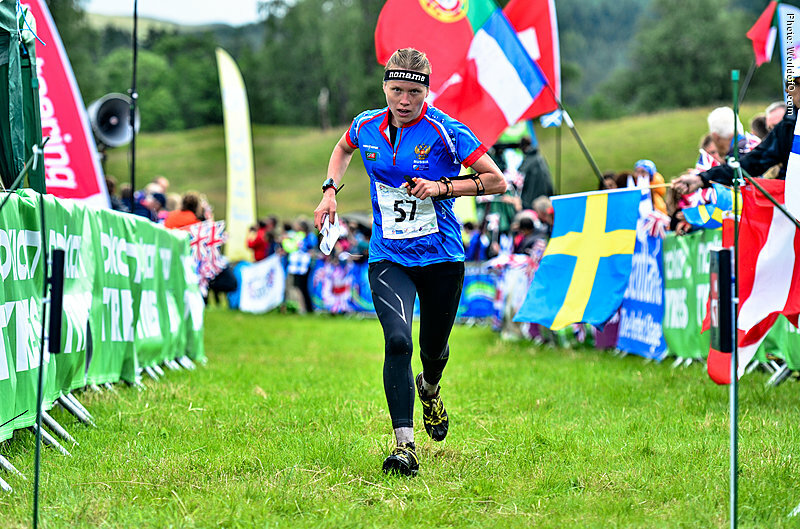 Strong and very stable Russian runner who has several individual silver and bronze medals from EOC and WOC - and many 2nd and 3rd places in the World Cup. 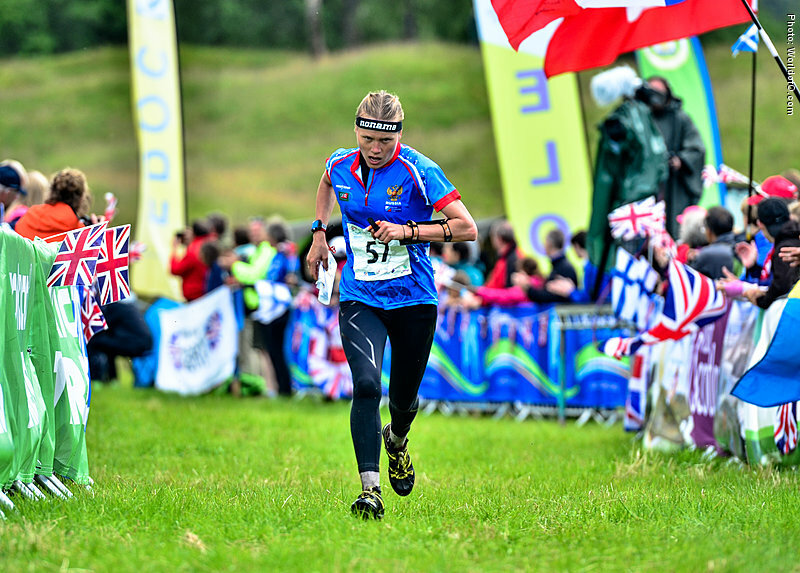 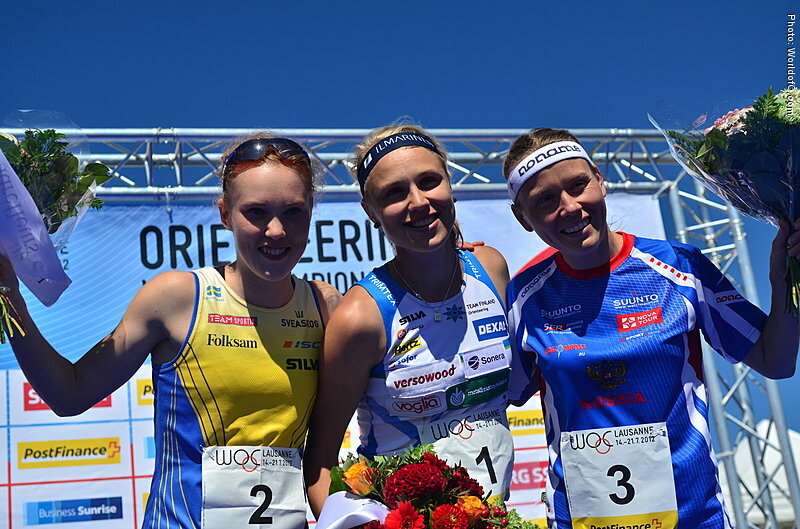 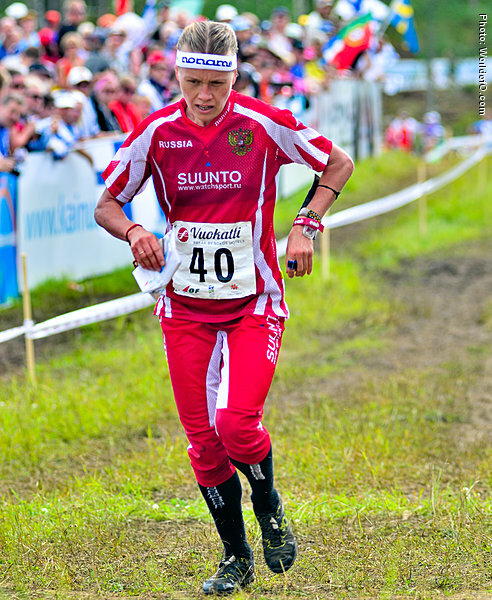 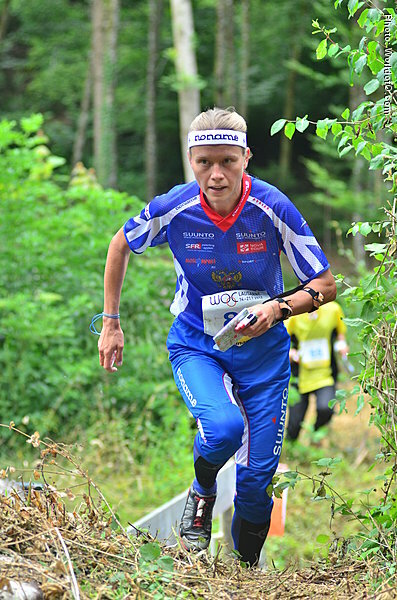 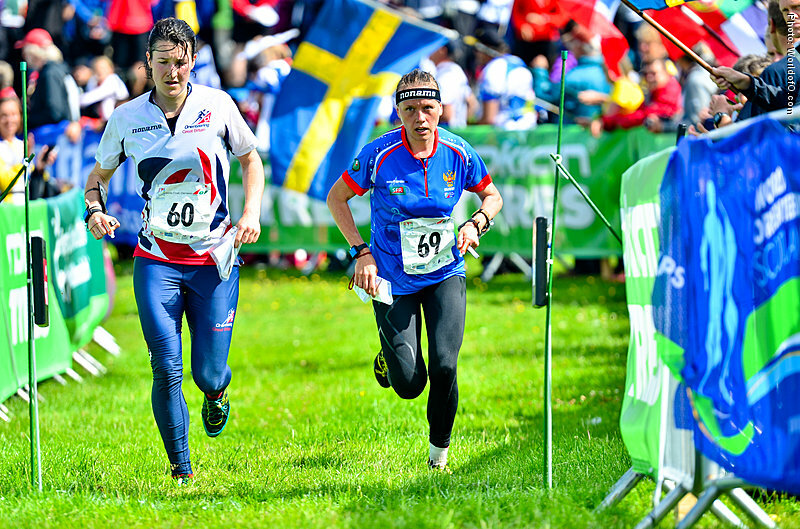 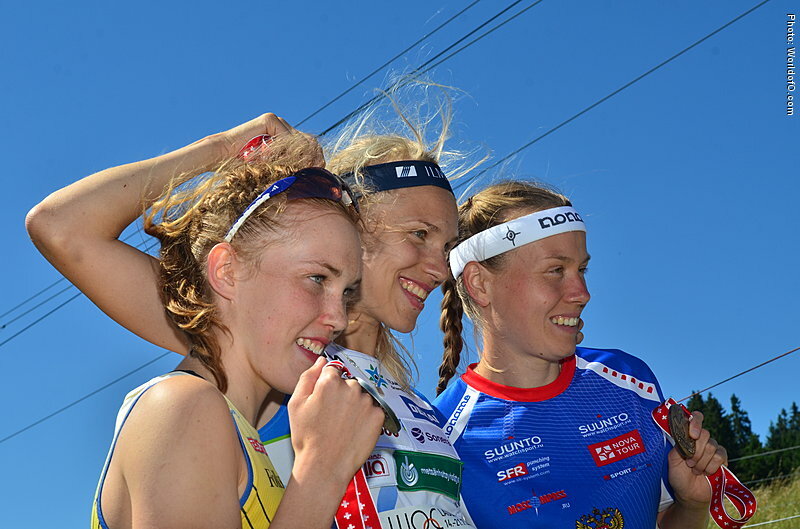 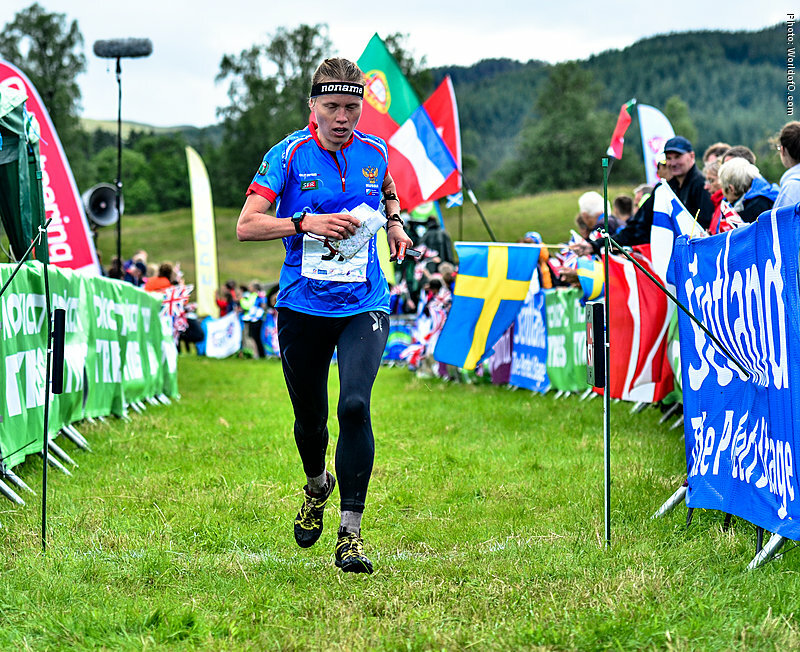 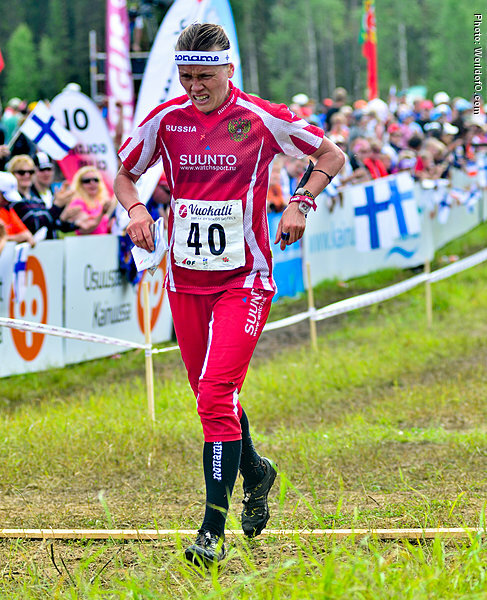 The first WOC medal back in 2004 a the middle distance in Sweden - and still going strong 11 years later in 2015. 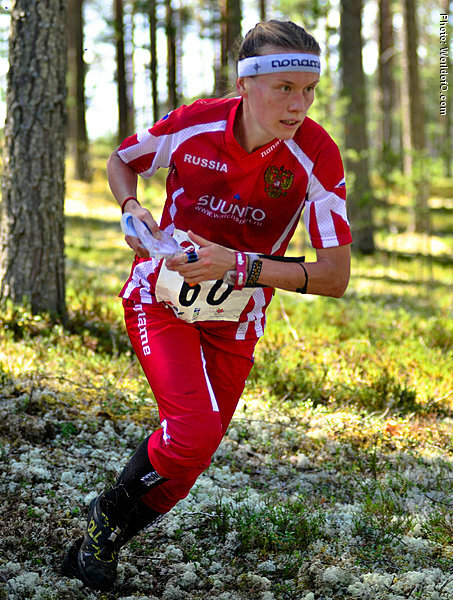 Finished 2nd overall in the World Cup in 2004 and 3rd in 2012. 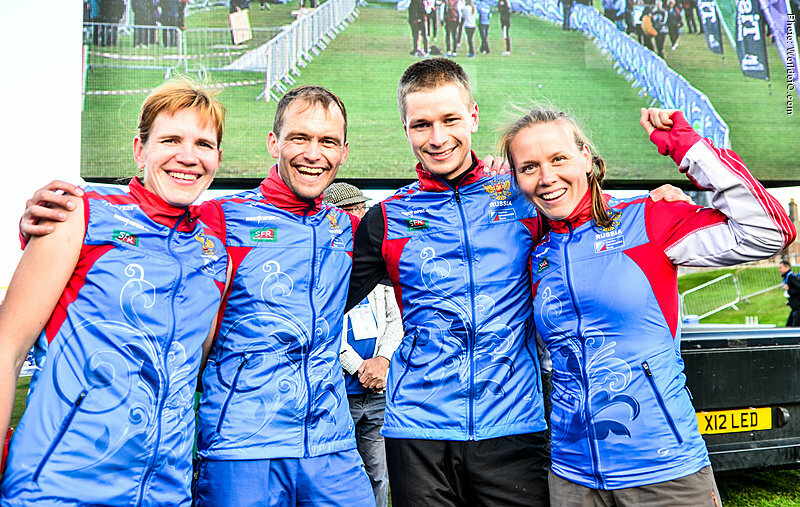 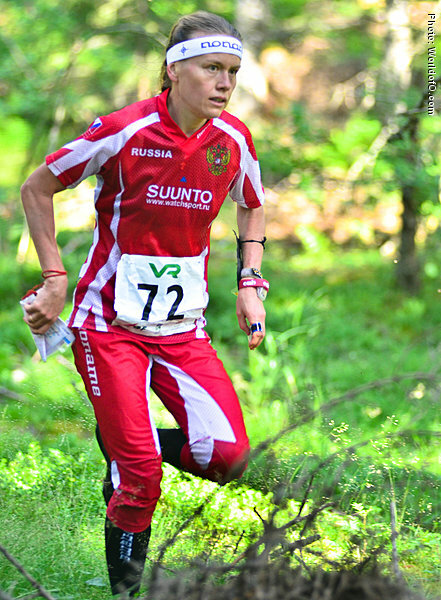 Still missing the individual gold medal, but took gold on the relay with Russia at EOC 2012. 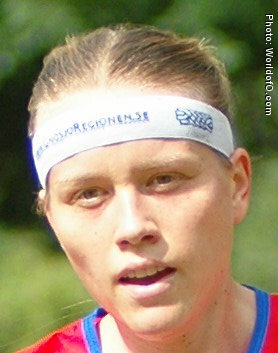 Impressed in Tiomila 2007 by anchoring her club Hellas to the victory. 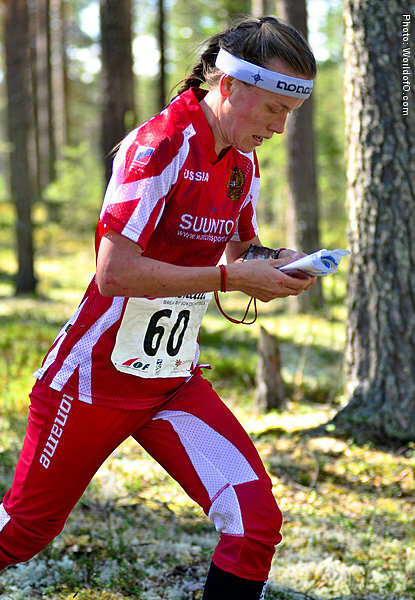 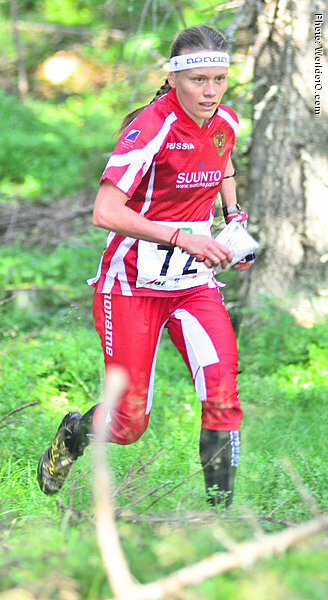 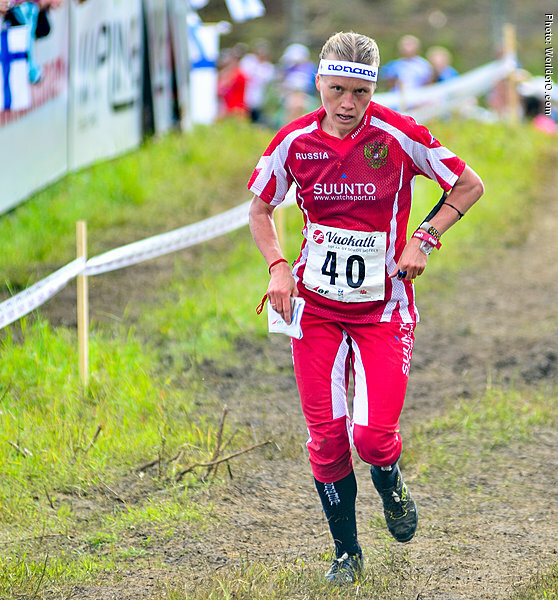 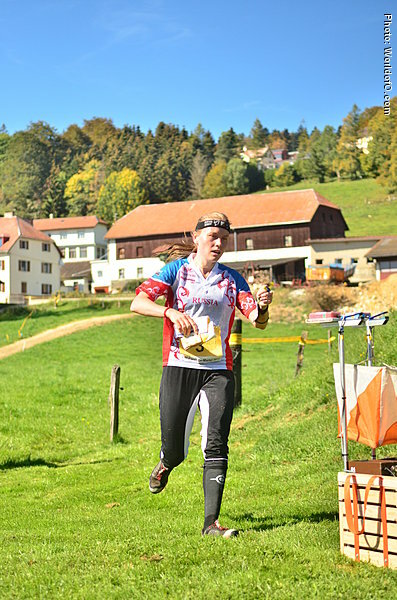 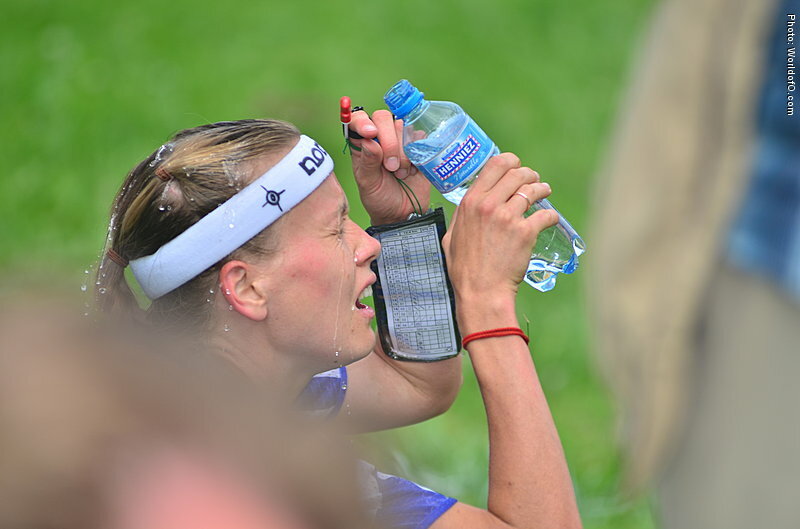 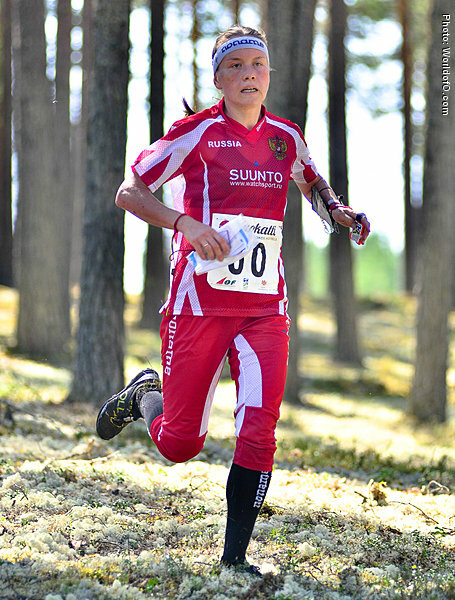 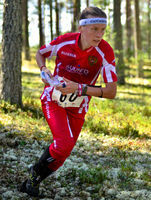 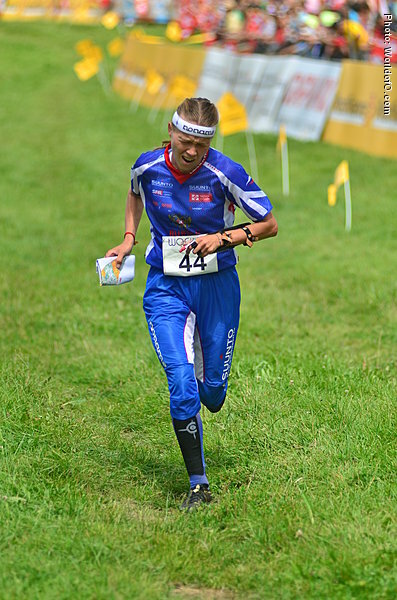 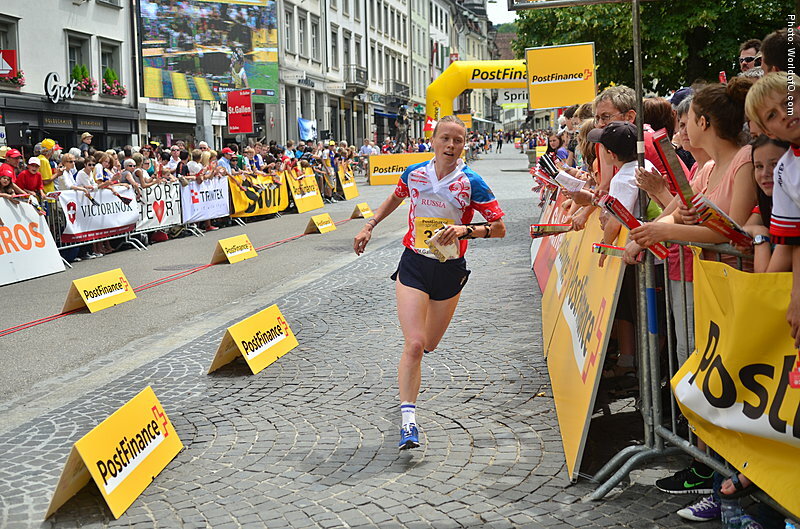 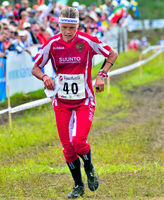 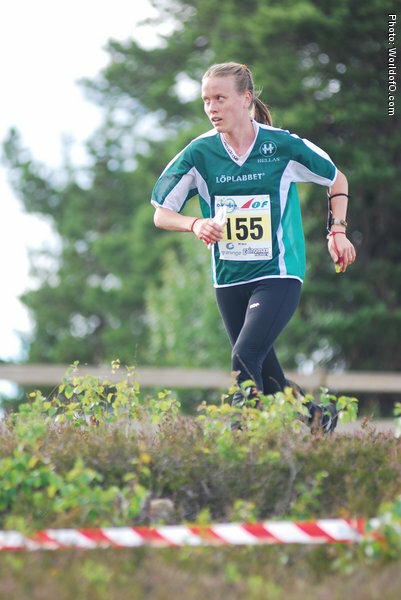 Won her first WC race on the middle distance in O-ringen in July 2007. 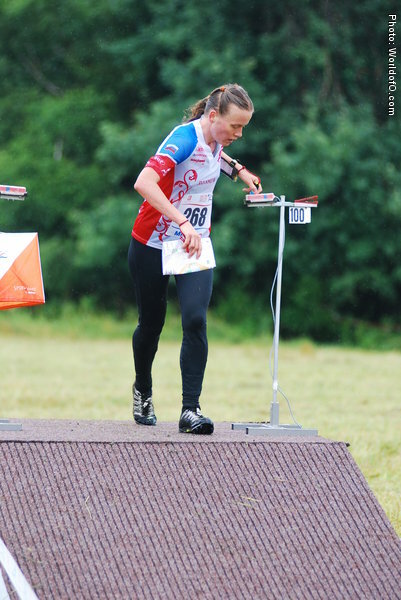 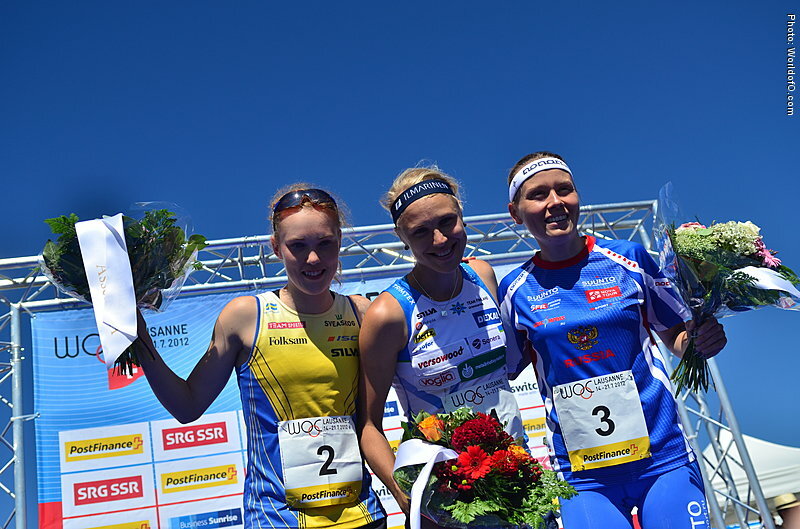 Won two JWOC-gold under her maiden name, Pereliaeva. 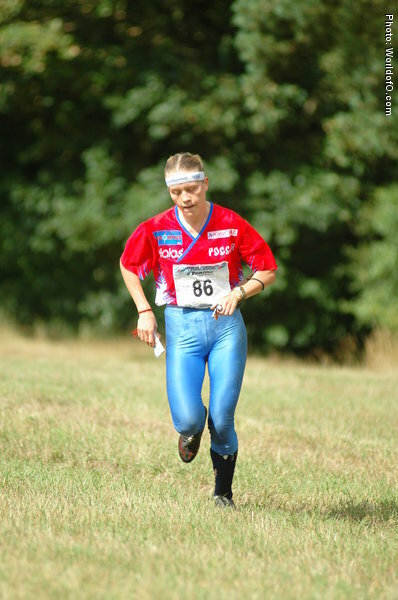 Married to Maxim Ryabkin, inventer of the Orient-Show. 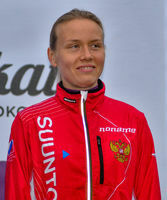 Tatyana Ryabkina (1 times) Tanja Riabkina (1 times) Tatiana Pereliavea (1 times) Tanya Ryabkina (3 times) Tatiana Perelieva (7 times) Tanja Ryabkina (7 times) Tatiana Pereliaeva (23 times) Tatiana Ryabkina (27 times) Tatyana Riabkina (115 times) Tatiana Riabkina (120 times) .